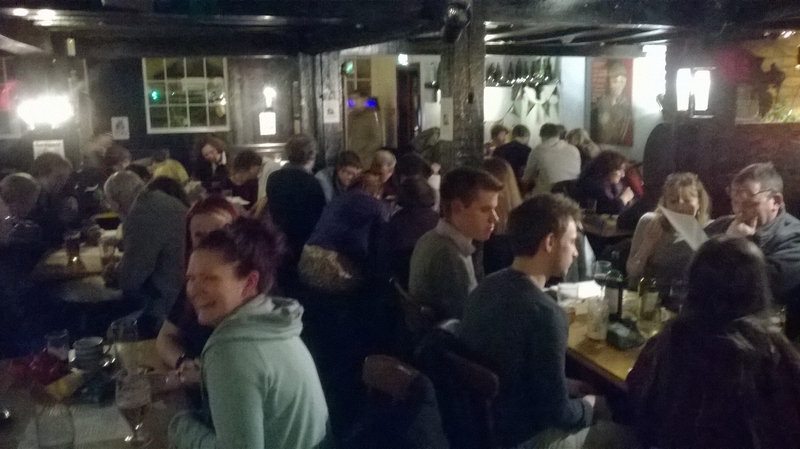 A big thank you to those who organised and to those who attended the pub quiz fundraiser last night at The Oval Tavern. Everyone seemed to have a good time and in the process we raised £680 through ticket sales, raffle and donations. 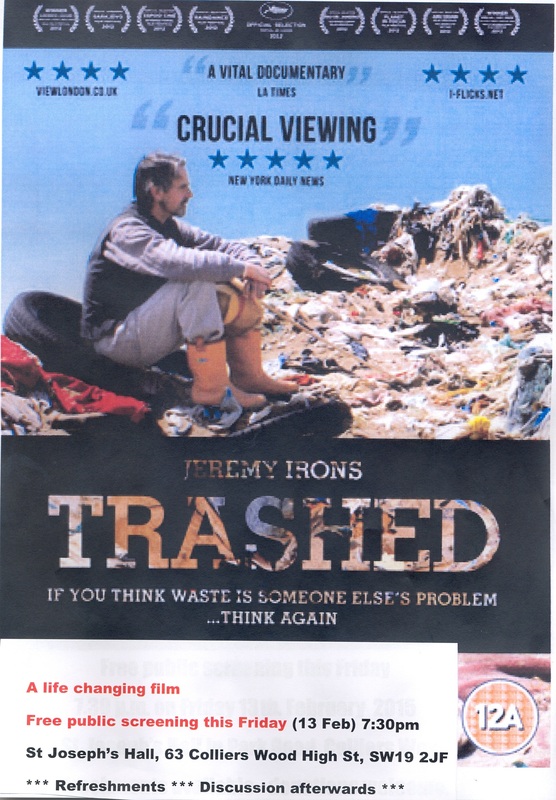 Don’t forget the screening of Trashed this Friday. It’s well worth a watch and Stop the Incinerator will be there for a Q & A afterwards.